ARLINGTON, VA – “Unsettled,” the exhibition catalog from the Nevada Museum of Art, has been honored with the best-in-show award in the 2018 Museum Publications Design Competition of the American Alliance of Museums (AAM). From more than 400 submissions from museums in a wide range of disciplines and budgets, judges recognized 84 publications in 12 print categories from 60 different museums and other cultural institutions in the US and internationally. 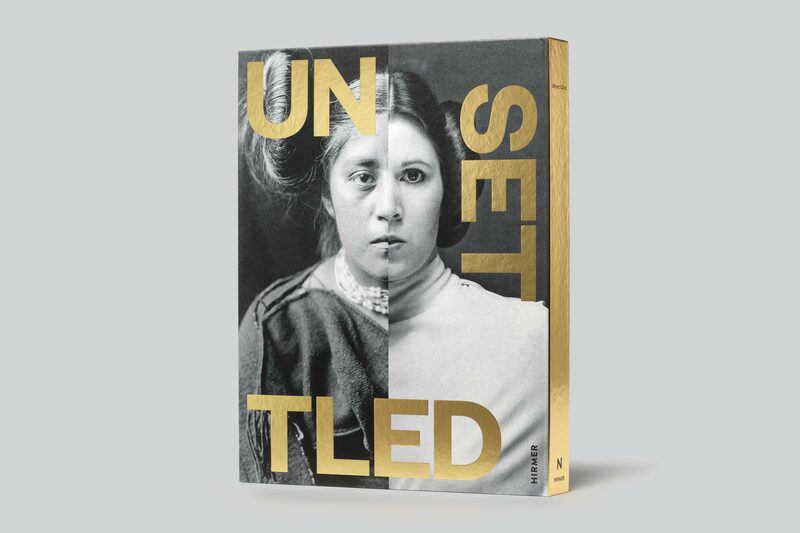 Published by Munich-based Hirmer Verlag and designed by Brad Bartlett, Unsettled comprises 224 pages and features 110 color images. The top prize is called the “Franny,” short for the Frances Smyth-Ravenel Prize for Excellence in Publication Design. Smyth-Ravenel, who died in 1999, was editor-in-chief at the National Gallery of Art and a long-time judge for the competition. Learn more from Brad Bartlett on his design approach for this project on the Alliance blog. 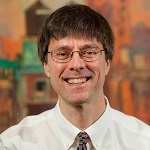 “This coveted award recognizes our shared belief in the importance and unique potential of printed publications,” said David B. Walker, Chief Executive Officer of the Nevada Museum of Art. The following is the list of first prize winners; smaller museums (with annual operating budgets less than $1 million) are noted with an asterisk. Designed by: Polygraph Creative, Inc.
See a full listing of first prize, second prize, and honorable mention winners on AAM’s website.